The cover, and tje picture! Lovely. I love this book and I have to say thank you so much for pulling out so many of the delights that The Feast holds and reminding me why. We still have crumbling cliffs along the coast, and I think of this book every time I see a little more rubble on certain beaches or houses a little closer to the edge than they were intended to be. Thank you for being part of this celebration of an underappreciated author. Thank you, Jane! I have always been drawn to stories set in Cornwall–how lovely to get to live there in such a storied and picturesque place! 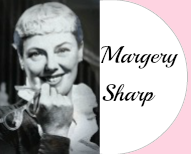 And I am so happy you have featured this author–thank you! Cornwall isn’t quite as idyllic as many books suggest, but I couldn’t live anywhere else. 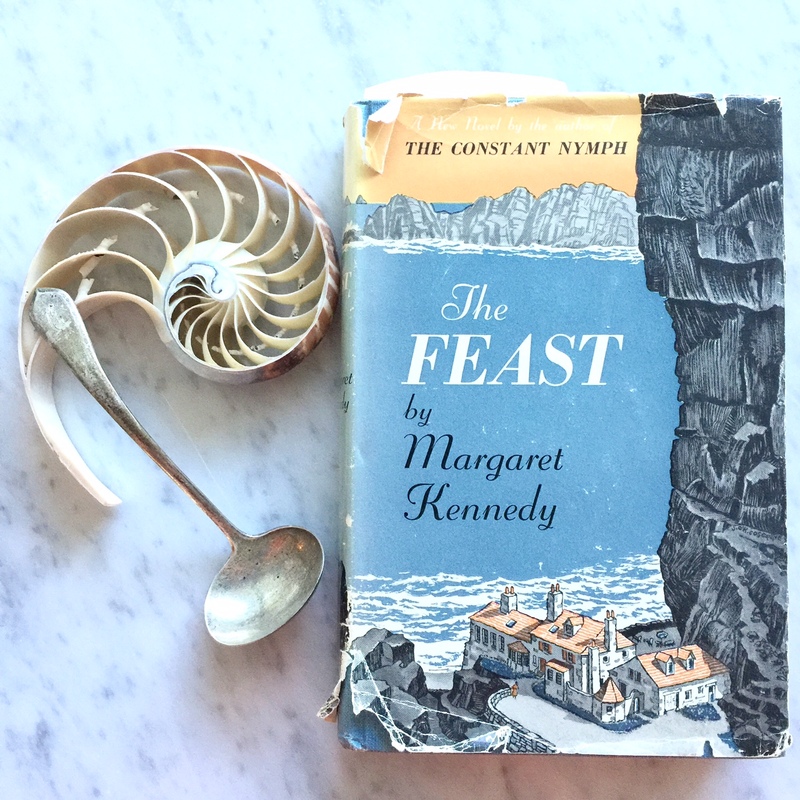 I learned recently that Margaret Kennedy spent some time in St Ives, just a few miles from me, and that goes some way to explaining why she gets the place and the people just right. Beautiful review. Makes me want to hunt for a copy soon. I too am drawn to books set in Cornwall (part of the appeal of du Maurier). This sounds great. I love openings like that too – with people gathering in one place. 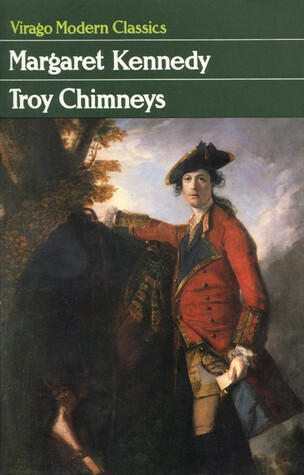 I am currently reading Troy Chimneys which I am enjoying. The Feast is a must for the future.